Just as LCD technology revolutionized the CRT display industry, so too is the application of LED backlighting anticipated to set new benchmarks in IT displays. 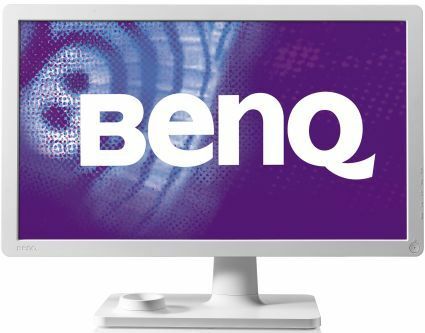 BenQ, a top global display provider in both CE and IT industries, leads the charge in the mounting of LED display revolution, starting with the official launch of their 24-inch LED widescreen and the world’s first 21.5-inch LED widescreen, namely the FullHD 1080p V2400 Eco and Full HD 1080p V2200 Eco, respectively. The new V2400 Eco and V2200 Eco employ the latest in monitor display lighting, namely LED (light-emitting diode) technology, for advantages that are seen in exquisite visuals on the screen, and in eco-friendly and pocketbook-friendly benefits. Most notably, when it comes to display performance, both new LED models are superbly engineered with zero light leakage, enabling an ultra-high dynamic contrast ratio of 50,00,000:1 for intense blacks and extreme whites. This unparalleled benefit unique to LED technology reveals never-before-noticed fine details and near-infinite color variations while BenQ’s Senseye 3 Human Vision Technology further amplifies image richness, clarity, and depth even in the darkest scenes. Because LED is a stable light source, it likewise provides flicker-free performance ideal for long-term viewing and improved visual comfort. And for on-demand gratification, LED enables instant display when the monitor is powered up. Both new V Series models also feature "Eco" mode for 36% less power-consumption without compromising visual enjoyment. The V Series Eco monitors keep BenQ’s promise of “Lookin’ Great” not only when it comes to visual splendor, but also to energy conservation and environmental sustainability. The energy-efficient, mercury-free LED panels of the V Series Eco consume approximately 36 per cent less power than traditional CCFL displays, and are lighter and thinner too. The shell is 28% recycled plastic, held to the highest standards set forth by EPEAT (a program of the Green Electronics Council) and PC3R (an organization that promotes reuse, reduction, and recycling of PCs and PC displays). To promote recycling, no chemical coating or printing of any kind taints the shell’s pristine whiteness. Instead, the BenQ logo and button markings are engraved, making the unit more recycle-friendly. 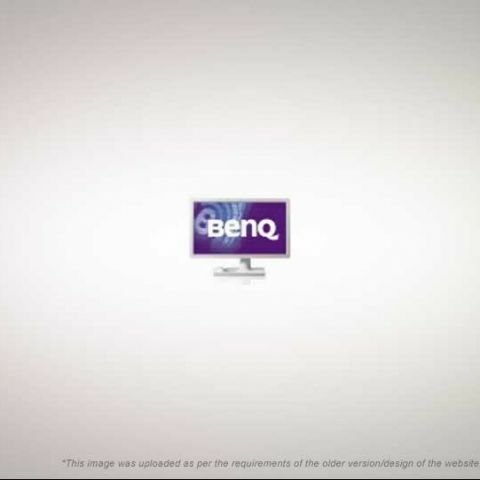 BenQ LED V2400 Eco and V2200 Eco are priced at Rs. 18,999 and Rs. 14,999 and are available through all BenQ dealers across India.